At one point, when you get to your kitchen and open the kitchen drawers, you see how much clutter you’ve accumulated over time — and you can tell with one look that it’s time to declutter. 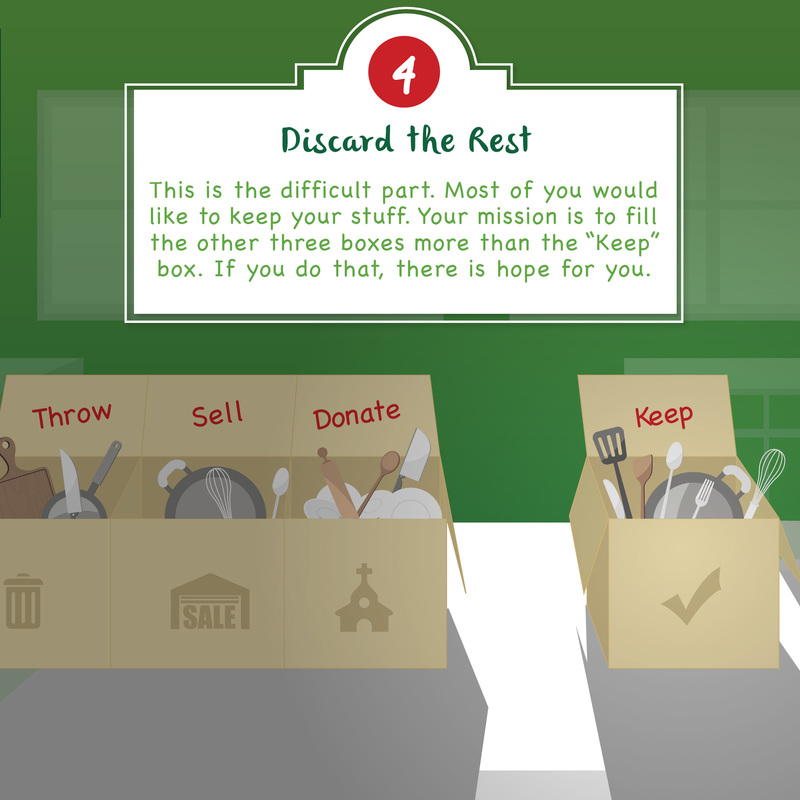 Decluttering may take some time, thought, and energy, but the end result is rewarding. 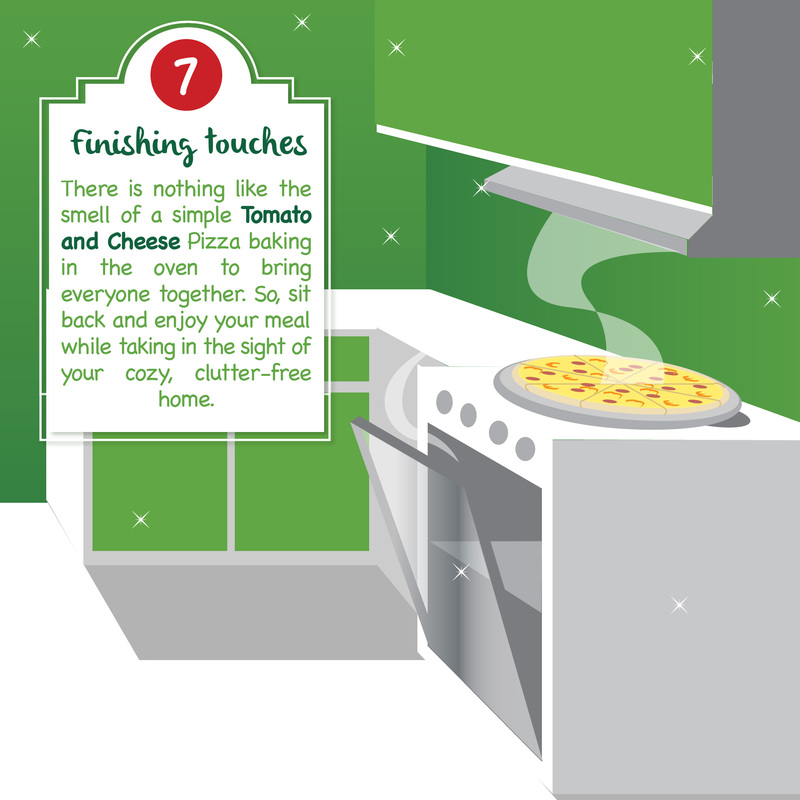 Doing so makes kitchen creation faster, more efficient, and much more fun. 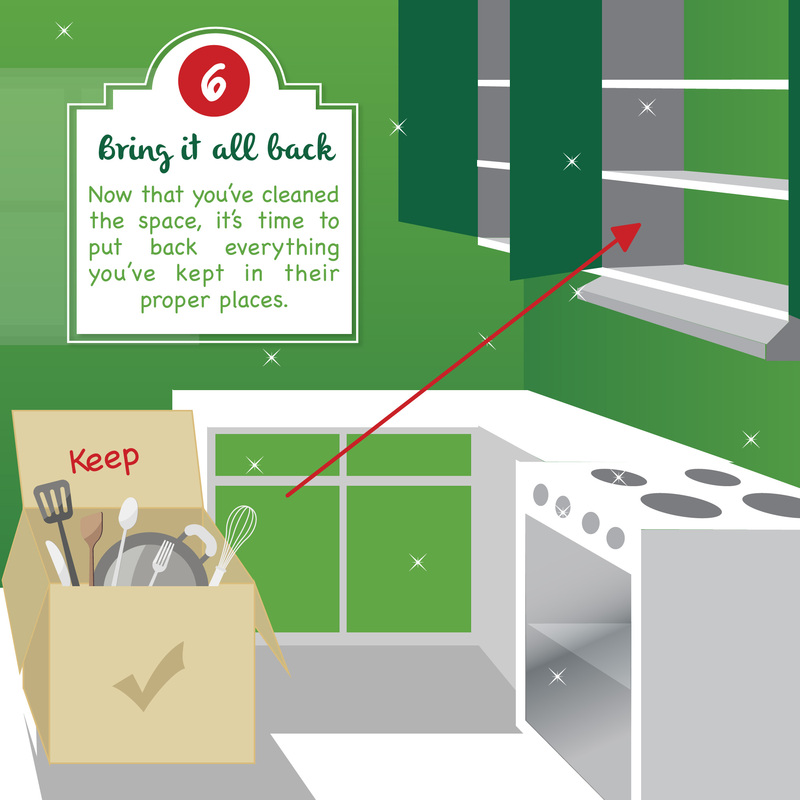 So get ready and follow these easy steps on how to declutter your kitchen and make your cooking experience 100% better! It all starts with clean up. Here are some handy tips to help you get through step 1. 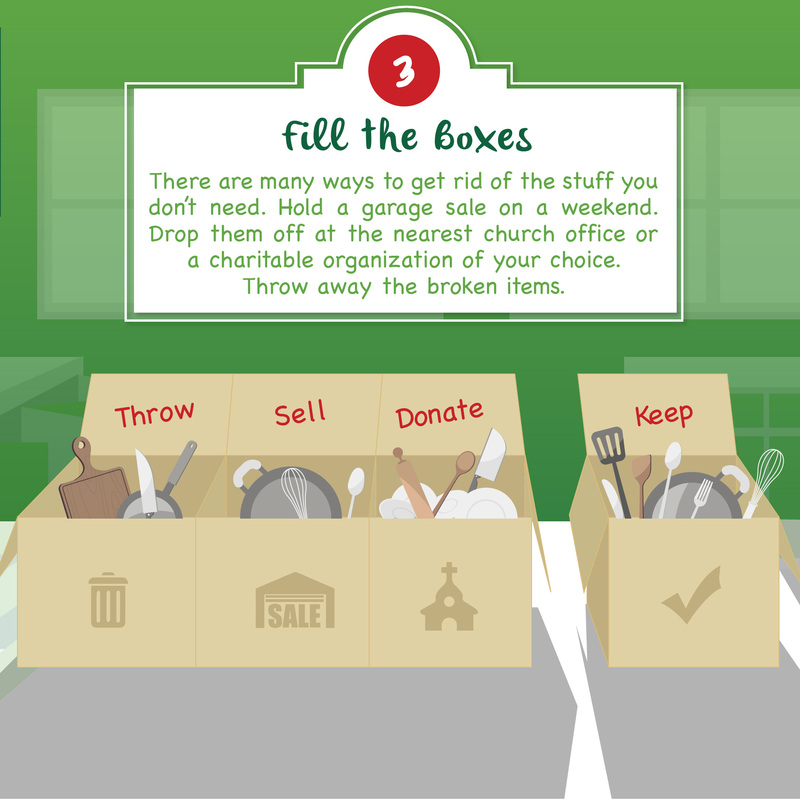 Once you have cleaned up, sort through your kitchen items, keeping what is most essential and the items you really use. Fill up your boxes and to make sure these don't go to waste, you may donate the items to organizations like Caritas Manila, Releaf Project, Philippine Toy Library. Now it’s time to clean your kitchen! 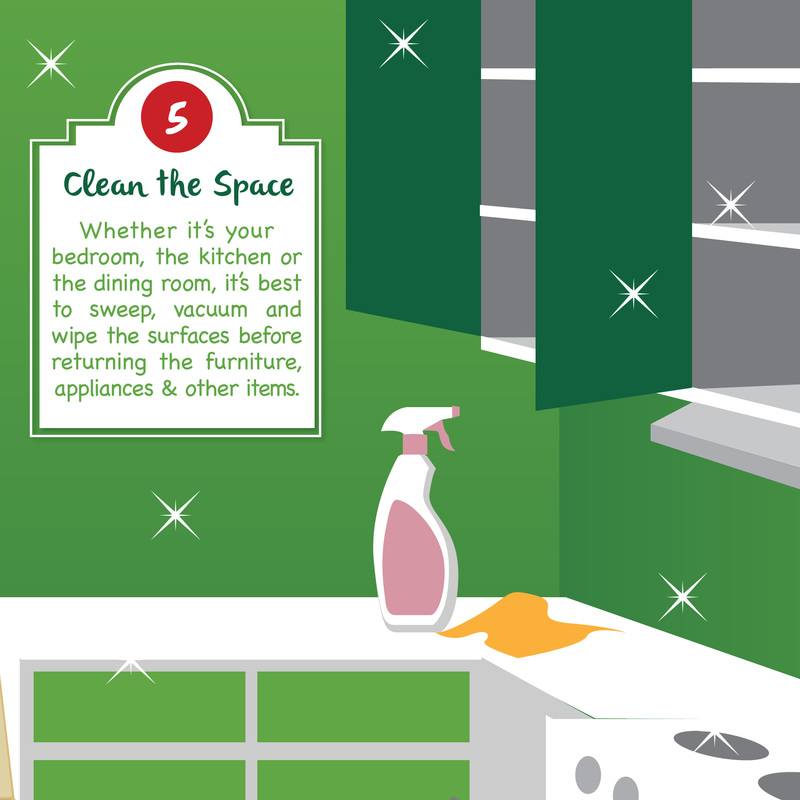 Make household chores more fun and friendly for the whole family with these tips! 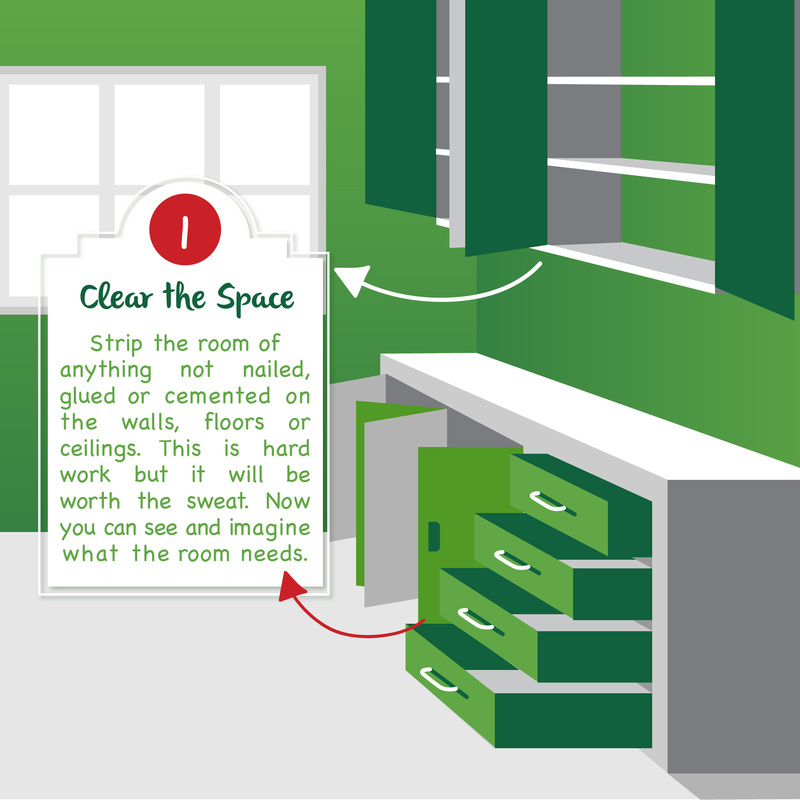 Here’s where your Martha Stewart skills come in handy for organizing!